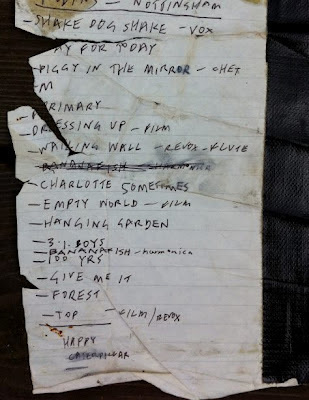 Daryl Bamonte posted this on his Facebook today, Robert's handwritten setlist for The Cure at Nottingham Royal Concert Hall on April 30th, 1984. Daryl has also been posting photos of a lot of great Depeche Mode stuff, too, so thank you, Daryl! 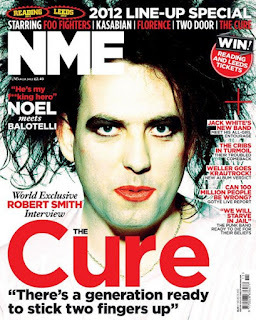 From The Curse ‏ @TheCureTribute - "We just added a show and it's less than 2 weeks away! 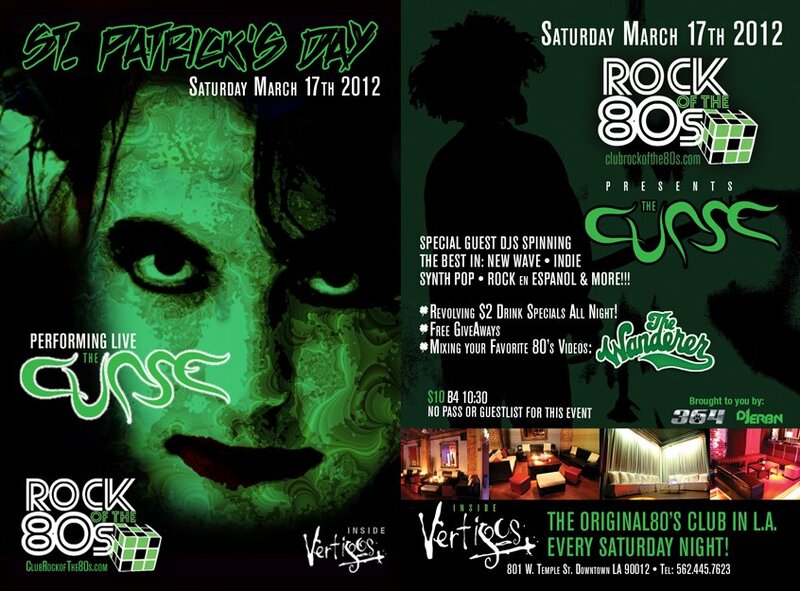 Saturday March 17th 2012 @ Vertigo's Full Details coming soon...."